By registering for this class you are accepting the North Branch Arts Release and Hold Harmless terms (click here to review). On Small Business Saturday, get started on your holiday shopping, have a leisurely lunch, get a manicure, a new haircut, or groceries at one of our great local establishments. Simply drop your kids off at the art center for this special workshop while you visit our local merchants. 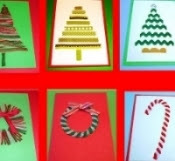 Children will create holiday cards and work on other projects that will get everyone in the holiday spirit. ​Why should adults have all the fun? Drop the kids off at North Branch Arts while you enjoy Everyday Edgebrook's Beer Stroll. Kids will enjoy music, art, games and more. All children are welcome (even if you can't make it to Beer Stroll). Snacks will be served. Children are not required to stay the entire time. $15 per child ($5 for each additional sibling). Class Description: In this class you will learn the basics to embroider. You will learn 4 basic stitches (satin stitch, chain stitch, back stitch and French knot). You will receive an embroidery kit (6" flexi hoop, linen fabric, 3 size 8 needles and a selection of DMC embroidery floss) and learn how to transfer a pattern, how to prep your hoop and the finishing techniques. Original pattern designs created by Serena will be provided and everyone will have a unique finished piece! No experience necessary and everyone is welcome! Class Description: In this 2-day workshop, parents and their kids will learn the basics of mosaic making by creating a Day of the Dead style skull. Participants will learn about cutting, placement and grouting. Families will design their skull using tiles and a variety of colorful glass tesserae. All tools and materials are included, but you may bring non-porous objects like beads or broken dishes to add a personal touch. Spend the day with our awesome camp counselors creating, building and exploring! Students will have some counselor directed projects and some open ended free choice projects. If you have always thought about songwriting, you most likely have some things in common with Taylor Swift and Ed Sheeran. This is an opportunity to grab those thoughts and feelings and express them through music. Whether you have a book of poems or random words on paper, come and get your feet wet. We will create a safe space to make mistakes and enjoy magical moments as your work comes together into an original song. Participants can work individually or in groups as we learn the basic concepts behind songwriting, so you can take those skills on the road! BYO instrument if you'd like! Class Description: Discover the power of the amazing camera you always have with you, your iPhone. Whether you are wanting to create great photos of your family, document the urban experience, or create a moody still-life, this 2-hour workshop will get you headed in the right direction. About the instructor: Kate Sanford-Garcia has taught darkroom and digital photography at Lake View High School for 17 years. Increasingly, she finds herself reaching for the phone as her primary camera. Join her on a tour of this flexible, impressive and easy to use artistic tool. ​Why should adults have all the fun? Drop the kids off at North Branch Arts while you enjoy Everyday Edgebrook's Cabin Fever. 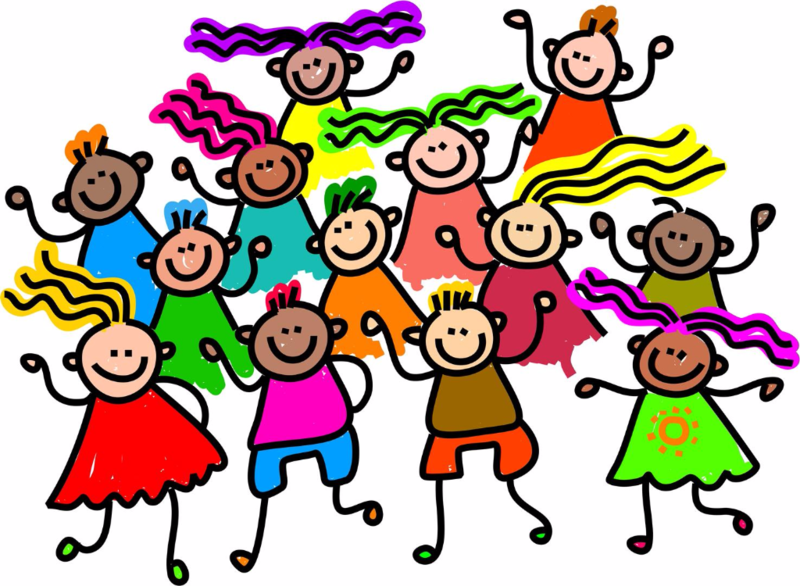 Kids will enjoy music, art, games and more. All children are welcome (even if you can't make it to Cabin Fever). Snacks will be served. Children are not required to stay the entire time. Spend the evening with your spouse, friend, sibling, or anyone that you want to share this special evening with creating your own masterpiece. We will be inspired by beautiful hearts in the style of Peter Max. Our talented instructor will guide us through the process. What better way is there to spend an evening with friends and Cezanne. We will be inspired by beautiful Cezanne still lifes as we create our own masterpieces. Our talented instructor will guide us through the process. What better way is there to spend an evening with friends at the holidays? We will be inspired by beautiful winter scenes as we create our own masterpieces. Our talented instructor will guide us through the process. Spend an evening painting with friends. We will be inspired by the works of Gustav Klimt as we create our own masterpieces. Our talented instructor will guide us through the process. Come recreate an amazing Frida portrait! Our instructor will be dressed as Frida (unibrow and all) as she guides you into Frida's world of art. Register Now by emailing northbrancharts@gmail.com. A minimum of 5 participants are needed to hold this class. Join us as we go back in time and paint just like Van Gogh. You'll take home your own Chicago skyline with a Van Gogh Style.Bring your own beverage to sip as you paint your own masterpiece to take home. Come to North Branch Arts and make some happy tress with us at our Bob Ross Workshop. We will have an instructor (dressed as Bob Ross) to help you create your own masterpiece. Bring your own beverage to sip as you paint a beautiful scenic view to take home. Make your Mother's Day memorable. 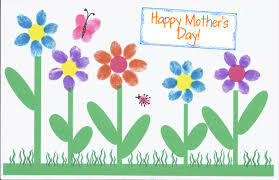 We will be making personal picture frames, oven mitts and cards to take home for mom! ​$20 per child /$10 each additional sibling. Attending the Everyday Edgebrook Winter Bash? Well, why should the adults have all the fun? Bring the kids to North Branch Arts for music, dancing, art, games and more. All children are welcome (even if you can't make it to Winter Bash). Pizza and snacks will be served. Children are not required to stay the entire time. On Small Business Saturday, get started on your holiday shopping, have a leisurely lunch, get a jump on your holiday shopping, get a manicure, a new haircut, or groceries at one of our great local establishments. Simply drop your kids off at NBA for this special workshop while you visit our local merchants. Children will create masterpiece using MasterKitz and work on other projects. Masterkitz will be on sale.